It&apos;s over — again. Khloé Kardashian has filed for divorce from Lamar Odom for the second time, Us Weekly has confirmed. The Keeping Up With the Kardashians star cited irreconcilable differences in her filing on Thursday, May 26. Kardashian, 31, initially filed for divorce in December 2013 after splitting from the NBA star, but it was never finalized and Kardashian withdrew the papers last October, after Odom, 36, overdosed at a Nevada brothel. The Strong Looks Better Naked author was a constant support to Odom as he recovered in the hospital, and she was by his side when he made his first public appearance at brother-in-law Kanye West&apos;s Yeezy fashion show at New York Fashion Week in February. 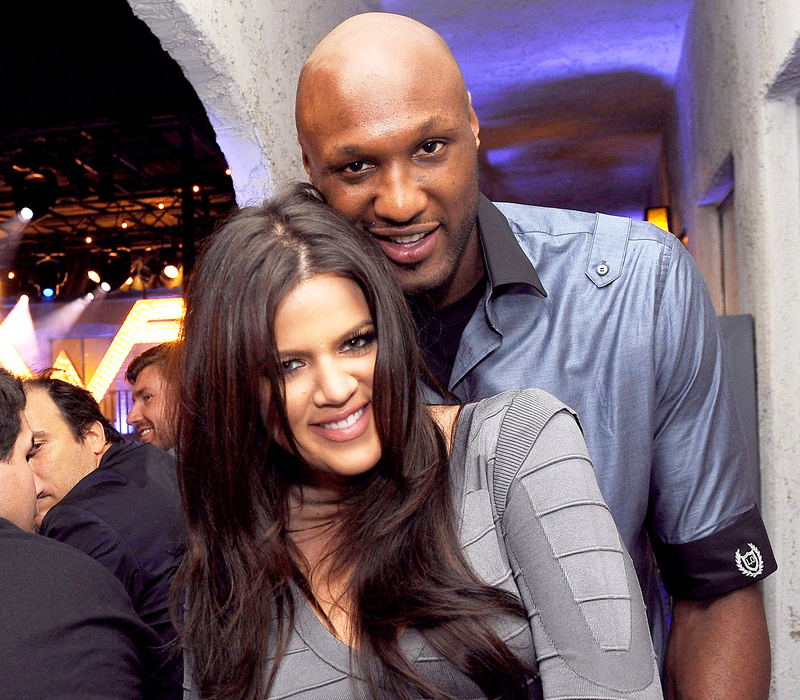 "Khloé called Lamar this morning to tell him," a source close to Odom tells Us of today&apos;s divorce filing. "He is sad but also happy to move on with a clear mind. He is more independent now and with his friends all the time and his kids a lot. So he&apos;s ready to move on." Kardashian said on her talk show, Kocktails With Khloé, in March that she never wanted to divorce Odom after they split in 2013 amid reports of his infidelity and substance abuse. "I never wanted him to spiral out of control," she said. "But some people need to walk down a certain path in order to heal, so I&apos;m just happy that he&apos;s healing." "I want Lamar to be happy with Lamar again," she said of his recovery. "I want Lamar to fall in love with his life one more time." The couple wed in September 2009 after a whirlwind courtship. She has dated rapper French Montana and NBA star James Harden since their split three years ago.